It’s a great time of year to be thinking about your goals and how you’re going to achieve them next season. For some inspiration, we asked a few elite players about their habits and goals for the coming year. Here are some excerpts! 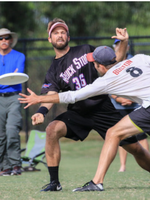 Lifting/general body care and throwing. My training habits have evolved over the years, and lifting is something that I am very dedicated to. The biggest benefit I get from that is managing pain in my knees, which had become a limiting factor in my play. On a related note, being more diligent about the less exciting stuff like stretching, eating well, sleeping has made a noticeable difference in my recovery. Because I can recover better, I can train harder, and reap more benefits. In the earlier part of my career, I also spent a lot of time throwing. Over the years, different demands on my time and evolution in my roles as a player have forced me to prioritize other aspects of my game, but the pure volume of time I spent throwing when I was younger definitely helped me become a better player (and handler). Whatever I'm up to, I tend to seek out whoever does it best, observe them as much as possible, and think critically about how I could incorporate elements of their style/approach into my own. I try to think in terms of self-improvement; if I'm better now than I was in the past, I get some satisfaction out of that regardless of my team's placement. I think this mindset has kept the game fresh for me. Bettering myself physically is a matter of habit at this point. This has gone through a bunch of iterations, from rigid adherence to a phased plan to a more freestyle approach. Whatever it's been, it's kept me where I need to be physically (and it's mentally stimulating). Critically thinking/judging the outcome of every throw I make (not beating myself up for mistakes exactly, but checking mentally that the throw did exactly what I meant it to, and if it didn't, questioning why and how it erred.) It's not enough to me that a throw does its job - I want to be sure I control it all the way through. A bit of perfectionism, I guess - which also carried over to my approach to catching, cutting, defense, etc. Love of the game. if you love the game it is easy to put hours/thought/etc. into it necessary to improve. Seeking out challenging environments is a critical habit to become a great player. No surprise that throwing a lot and strength training are repeated themes. Are you surprised by the repeated emphasis on having fun? Sounds like a worthwhile New Year’s resolution to me! Hope you find some inspiration from these players. What habits are you trying to form this year? 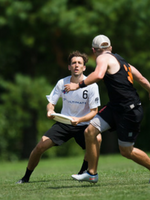 Want to get better at ultimate this year but not sure exactly what to do? This week only we’ve packaged together membership in our Ultimate Athlete Project and Ultimate Skills Project. 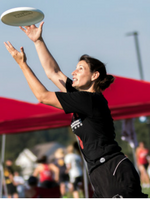 For less than the price of a weekend ultimate clinic, you can get fitness and skills programming for the whole year! 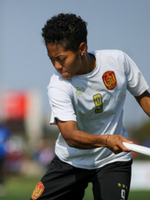 In the Ultimate Skills Project, we have a module specifically about watching the best players and incorporating their moves into your game (like Neeley does). 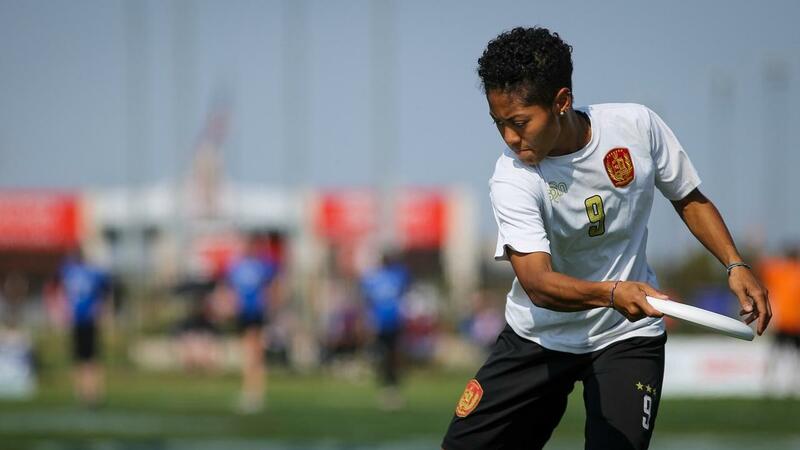 And we have a module to help you analyze your throwing decisions and learn from them (like Jenny Fey). Plus other skills you can work on in 1-2 hours per week. If you want to make continuous improvement in your game into a habit, we're here to help!